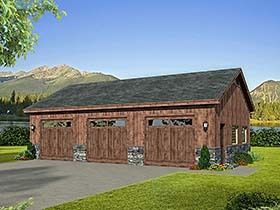 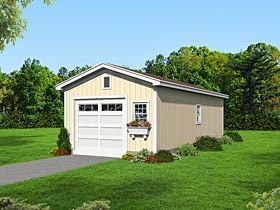 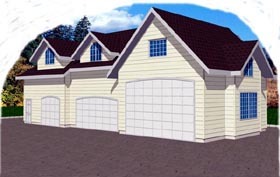 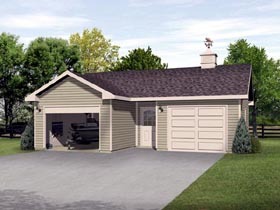 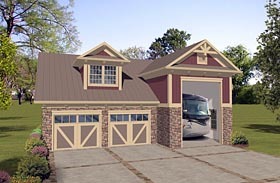 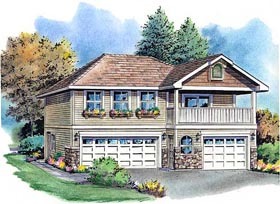 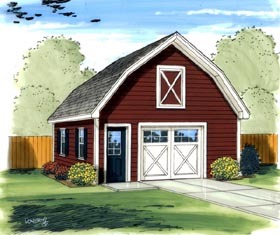 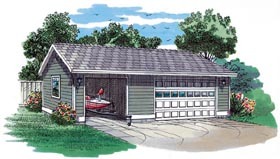 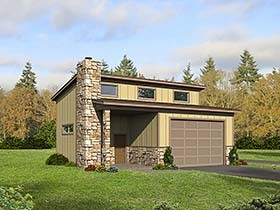 A growing collection of garage plans with the boat enthusiast in mind. 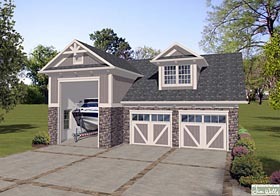 These garage designs offer a deeper stall to accommodate a boat on a trailer. 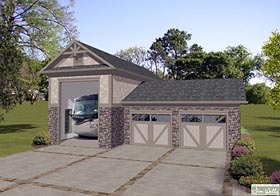 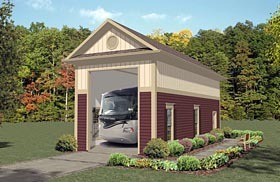 Standard garages are not typically deep enough for a long trailer that may carry a bass boat or ski boat. 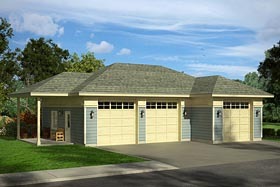 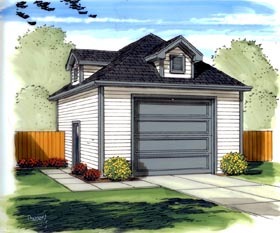 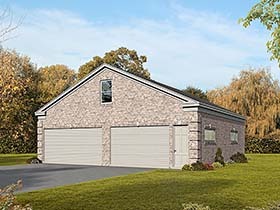 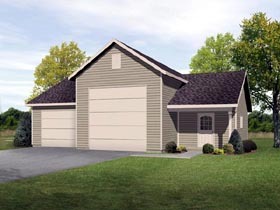 This collection also offers an apartment over garage with boat space on the garage floor plan.